I have always said that I will go anywhere and everywhere. That mantra has often led me to a variety of unique places that most people will never probably see or experience. 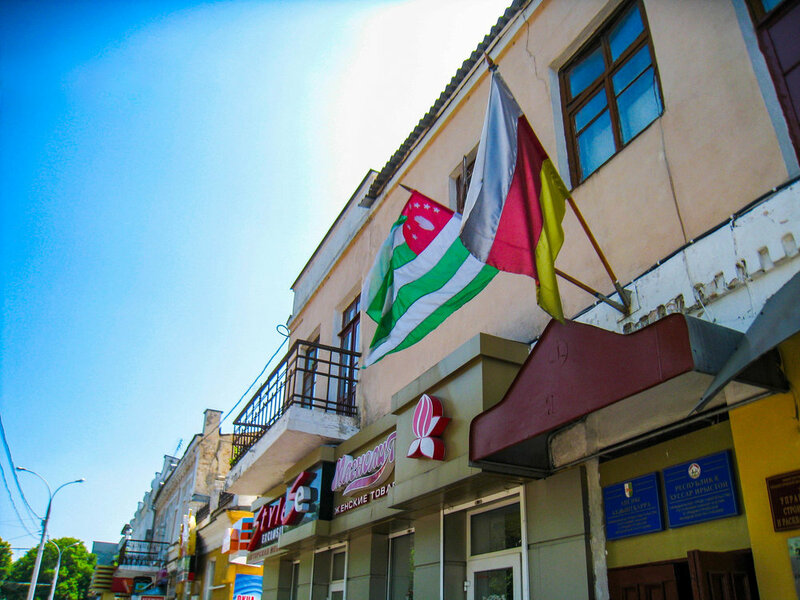 While I have visited my fair share of places in the world, to this day, one of the most unique places I have been to is the Pridnestrovian Moldavian Republic, commonly known as Transnistria. Because I love learning random things, I first became aware of this place long before I ever visited. I had learned about it during one of my forays down the rabbit hole of Wikipedia. Transnistria is, simply put, an unrecognized state that is nestled between the countries of Moldova and Ukraine. Moldova claims the territory of Transnistria as its own, and the United Nations considers the area of Transnistria to be part of Moldova. Despite this, it has operated as an independent country since the early 1990s. Transnistria sticks by this idea of independence by issuing its own passports, administering a border control, and printing its own money, the Transnistrian ruble. Nowadays, even though there is a Russian peacekeeping force in place, the area (at least when I went) is rarely visited by tourists although Moldovans regularly go between Moldova and Transnistria in their daily lives with very few issues. I decided to make this journey in 2013, and to this day, I am extremely glad I took the chance and ventured in. I returned to Chisinau, Moldova in one piece successfully, and so will you. 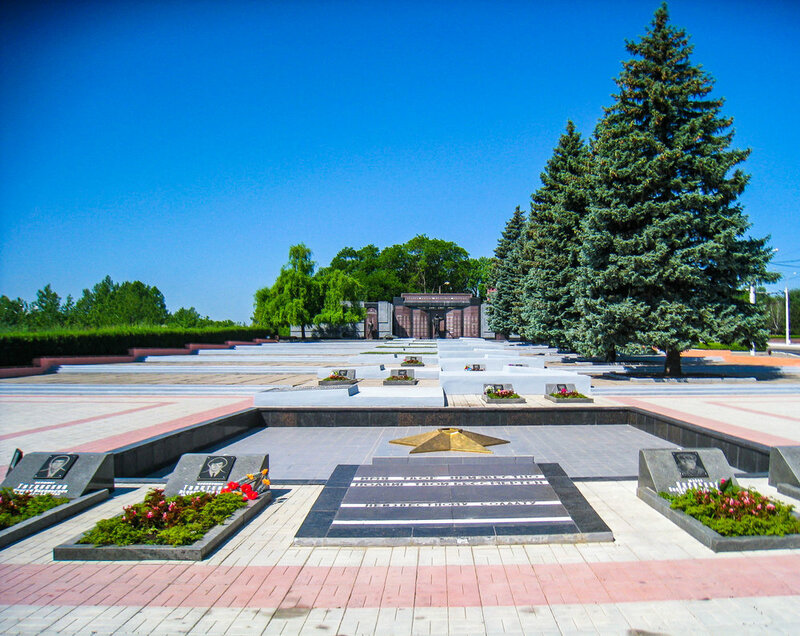 Here are 5 reasons why a visitor or intrepid traveler to Moldova or even Ukraine should pay a visit to the highly unusual and unique travel destination of Transnistria. 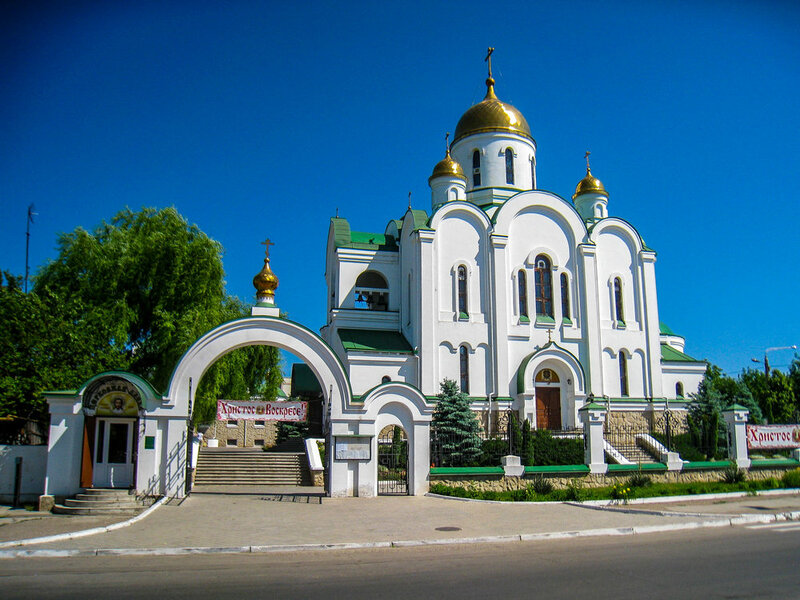 There are two main ways to get to Transnistria depending on which country you are coming from. In my case, I came through Moldova, which tends to be the easier and more straightforward option. If you’re in Moldova, you just have to go the bus depot in Chisinau and ask one of the drivers of the mashrutkas if they are going to Tiraspol, which is the capitol of Transnistria. There are frequent buses to and from Chisinau to Tiraspol, so it is relatively easy to head there. Once you find a mashrutka heading in that direction, pay the driver, take a seat, and enjoy the ride. The ride to the border will take about an hour. Upon arrival at the border, you will need to fill out immigration forms if you do not possess a Transnistrian passport. The driver might help you with the immigration forms if needed, but do not take too long, or the driver might leave without you. The forms are very basic, and there are English versions if you should need it. Your passport will not get stamped, but you will be issued a ticket of sorts. It is important to not lose this since you will need it for the border guards. Once everything is squared away, you have officially entered into Transnistria. IMPORTANT: Do not forget to bring your passport. You are theoretically entering a foreign country, and if you do not bring your passport, you can expect to be denied entry. Despite the fact that a war was fought in the early 1990s between the Transnistrians and Moldovans, and there is no diplomatic recognition of this country from any other UN-recognized country aside from a few other unrecognized entities, it is a very safe place to visit. A visitor or daytripper should encounter very few if any issues during their time here. Admittedly, I only made the firm decision to visit on the day I went. Like many people, I initially had my reservations about going. My main fear was that if something went wrong, I would have very few options at my disposal since there is no embassy. However, during my visit, I found the place to be very safe, quiet, and peaceful, and I ultimately had no concerns or issues with walking around and exploring. The key is ultimately to use common sense. If you use common sense and don’t go looking for trouble, it is highly unlikely that you will find it. Unlike the rest of Moldova, which speaks the Moldovan language (similar to Romanian), the inhabitants of Transnistria are mainly Russian speakers. Even though Moldovan and Ukrainian are known in Transnistria, Russian is the language of daily life and government, and you can expect to hear it everywhere. In addition, all of the signage is in the Russian language with the Cyrillic letters, so if you don’t know any Russian, it can be a little bit difficult. I don’t speak Russian at all, but there are some Russian words that are spelled in very similar ways to English, so a native English speaker probably won’t have a huge amount of difficulty getting around. When I visited, I did find a few people who could speak some broken English, but it did not seem to be a particularly common language. In order to prepare for a visit, I would recommend maybe learning the very basics of the Cyrillic alphabet in order to help you sound out words. Transnistria is truly unlike other places in the world. The inhabitants see themselves as belonging to an autonomous entity that is separate from Moldova even though the rest of the world does not see it like that. As a result, Transnistria has its own government structure, issues its own passports, administers its own border control, has its own vehicle registration, has a central bank, and prints banknotes that are legal tender throughout the country. When you visit Transnistria, it is honestly like traveling to a completely foreign country. For me, I was quite fascinated by the Transnistrian ruble, which is the official currency. The rubles have absolutely zero value outside of Transnistria since no money changers in Moldova will take them, but they make for interesting and unique souvenirs from an equally interesting and unique place. 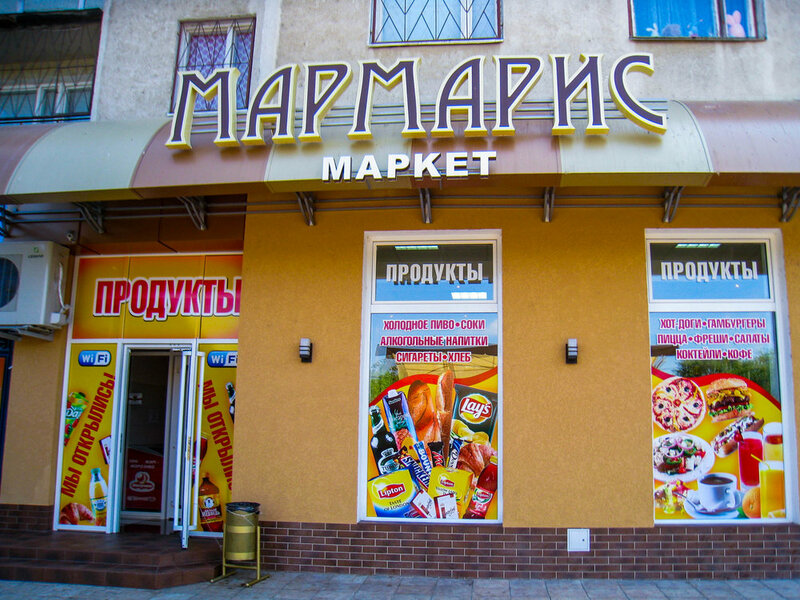 The rubles can be easily acquired through currency exchanges that are located everywhere in Tiraspol. When I visited, one of my main goals was to get some banknotes for my collection, and I am happy to say that I was successful. Because Transnistria is mainly Russian-speaking, they naturally tend to culturally identify more with Russia and want to have closer ties with Russia. As I walked around Tiraspol, I saw many monuments that reminded me of images I had only ever seen in textbooks of the Soviet Union. This includes but is not limited to the large and imposing sculpture of Vladimir Lenin in front of the Parliament of Transnistria and the bust of Lenin in front of the House of the Soviets. When you visit here, it is truly a throwback to the Soviet Union, and it is like stepping back in time when the Soviet Union was at the height of its power, and relatively few westerners knew what went on behind the “Iron Curtain.” In my opinion, Transnistria is almost like a time capsule of sorts that keeps the legacy of the Soviet Union alive, and this can be seen in the flag of Transnistria. It is the only flag that still maintains the iconic hammer and sickle. 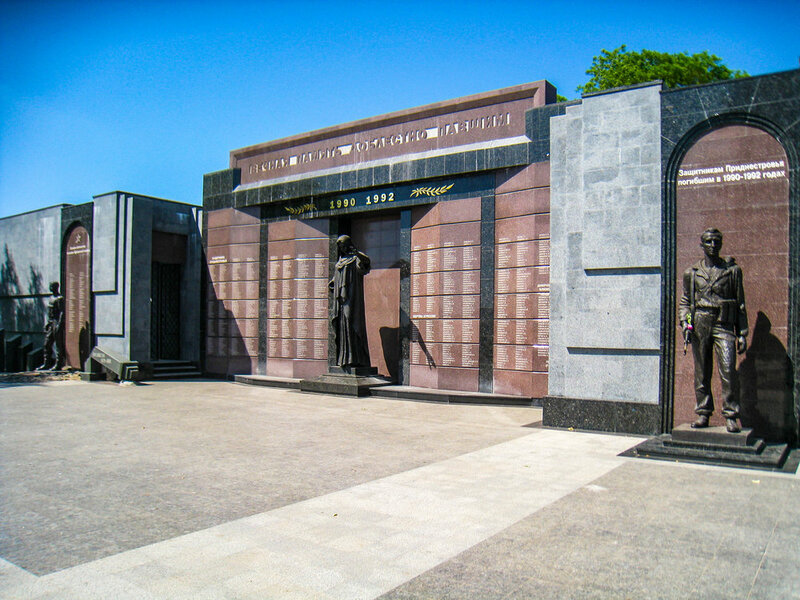 Ultimately, for the intrepid traveler who would like to visit a unique place that relatively few people have visited, I would strongly recommend paying a visiting to Transnistria either as a day trip from Chisinau or for a longer stay. In my opinion, it is still one of the few relatively untouristed places that deserves to explored more thoroughly. 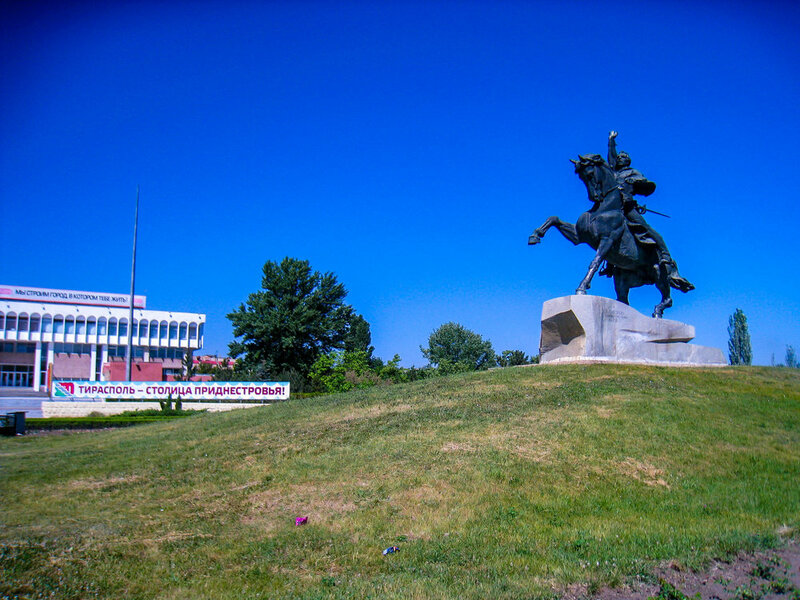 Have you been to Transnistria? What did you think of it? 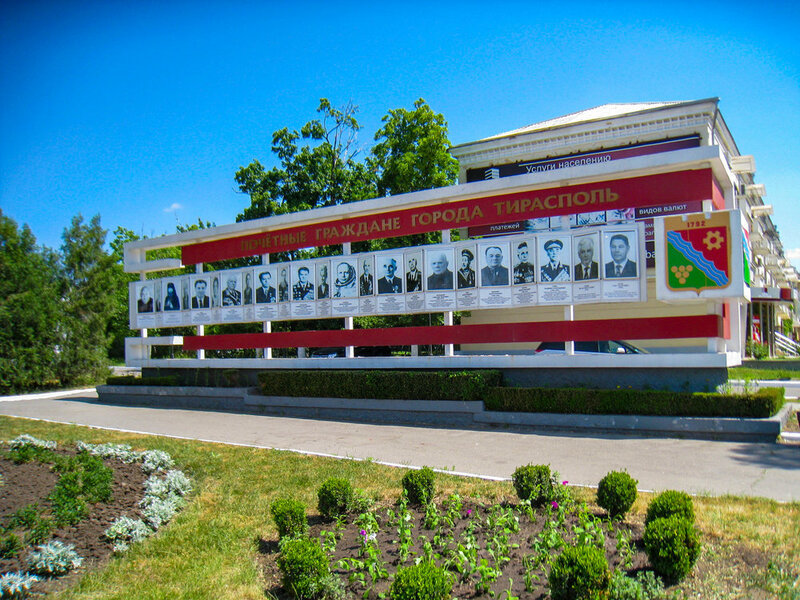 Please enjoy the gallery of Tiraspol, Transnistria. All photos were taken by me using a DSLR.